ScienceDaily (2011-02-03) — A simple test performed at the sideline of sporting events can accurately detect concussions in athletes, according to a new study. Current sideline tests can leave a wide amount a brain function untested following concussion. 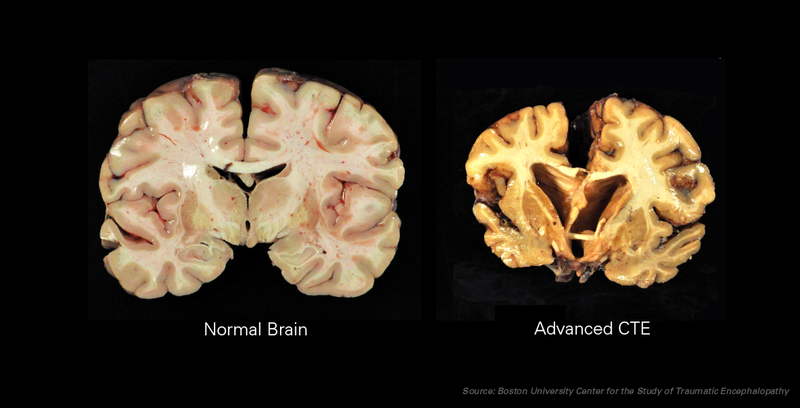 Researchers showed that this simple test was superior to current methods and accurately and reliably identified athletes with head trauma.